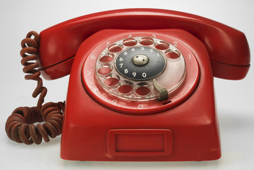 Your answers are only a phone call away. Contact Todd’s Graphics to Go online. Feel free to email us anytime at graphicstogotc@aol.com and we will get back with you as quickly as we can. 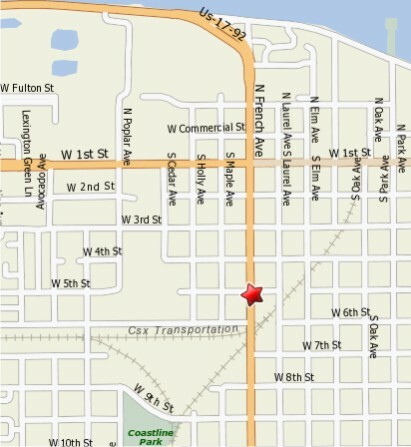 We are located at the corner of 5th Street and S. French Avenue (17-92) in Sanford, Florida– in the A & N Sporting Goods Gun Store building next to Paw Park. Come by and we’ll be happy to sit down with you and answer any questions you have as well as provide examples of the products and services we provide. Todd’s Graphics To Go, Inc.
Map to Graphics To Go, Inc.